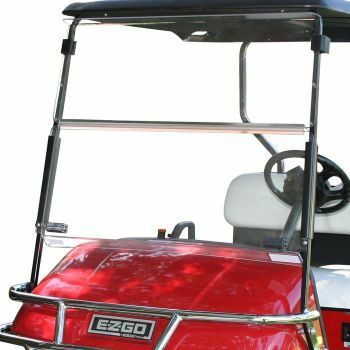 Customize your Club Car, EZGO, or Yamaha golf cart wheel with our 8” Chrome Spoke Wheel Cover. These are easy to install and easy on the eyes. This is an inexpensive alternative that will make a big impression.